Mechanical mods are often considered the purest form of the vape mod. Using simple mechanical means without any of the extra circuitry, vapers can achieve amazing things. DIRECTVAPOR has plenty of mechanical vape mods for sale, coupled with a huge selection of RDA options. These straightforward mods are clean and simple to use without any of the extra fluff, making them a natural choice for those who wish to simplify and avoid extra technology in their vapes. Perhaps you're interested in a simpler form of vaping. 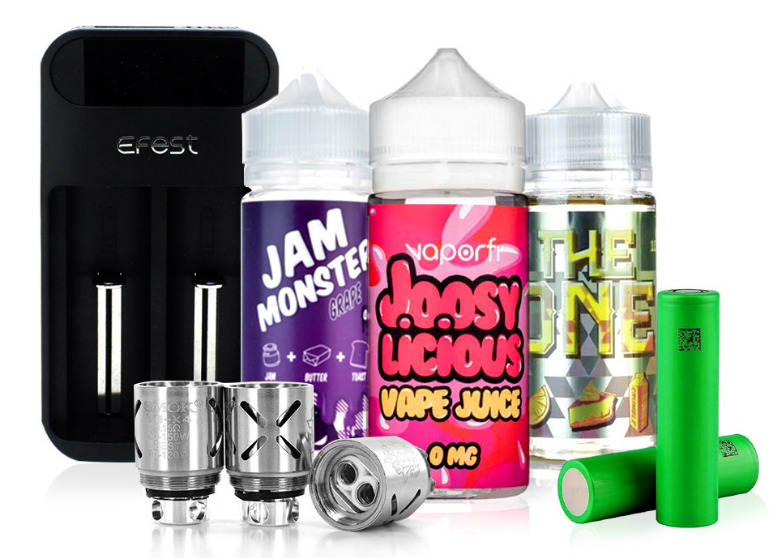 A kind of vaping that is boiled down to just a battery, a coil and your liquid without all of the fancy screens and fine-tuning adjustments. Mechanical mods are designed for exactly this purpose. With mech vape mods, there are no extra components hidden behind a sealed door. Everything is as straightforward as it can get, and the power is totally in your hands. There are several reasons that people choose to use mechanical vape mods instead of the modern vape mods. Primarily, these devices are reserved for advanced vapers who have a strong grasp of Ohm's Law and basic electrical theory. By eliminating all of the extra controls, safety features and regulators in the circuit, you are able to produce a more powerful vape every time you press the firing button. Mech mods became popular among competitive cloud chasers and those who enjoy extreme vape building because of the in-depth personalization that is possible. For most people, the adjustments on a regular box mod are sufficient to get the job done, but for the most extreme vapers, slightly modifying the way a coil is wrapped can make a world of difference. Essentially, it is easier to push your vaping to the limits with mech mods as long as you know exactly what you are doing. Newbies, beware. One problem that we face in the mechanical mod world is that there are a ton of copycats and counterfeits. Obviously, without having to replicate complex chipsets and screens, it is much easier to copy a mech mod than a box mod. For this reason, you should always be sure to purchase your mech mods from a trusted retailer. Since there are no short circuit protections, you don't want to risk a battery blowing up if you buy a poorly constructed device. Tube mods tend to be the best mechanical option for because of their size and simplicity. There are fewer components to clean and they are easier to carry. As you shop for a mech mod, you need to be aware that the cost of the mod itself is not the end of your shopping spree. You will also need an appropriate coil-building kit, a reliable Ohm meter and a cleaning kit. Start slow. This is the single-most important rule for using mech mods, even if you are experienced with other types of vapor devices. Until you are familiar with the quality and responsiveness of a particular mech mod, you should not go overboard. Most mods are also compatible with a range of different atomizers and tanks so you can change components until you find something that is close to perfect. If it is your very first time using a mech mod, we encourage you to have a buddy check your work. Remember, these devices don't have any protections to stop the flow of power if there is a short circuit, and we don't want anyone experiencing a battery explosion. There are plenty of online forums full of experts who can help you. Expect change. It will take some time to get your build down to a science. Take time exploring different options and testing new configurations. Don't get disheartened if the quality of your vape fluctuates somewhat at first as you practice building. If you are coming from a box mod, expect to get a stronger vape from a mech mod than you're used to, which may include changes in the flavor or nicotine hit of your e-liquid. DIRECTVAPOR carries a large selection of modern mechanical mods from some of your favorite vaping brands. Asvape, Wismec and Tesla all offer high-end mechanical mods as an extension of their existing vapor lines. We are a No Clone Zone so you can always count on getting authentic devices when you buy mechanical mods online from us. 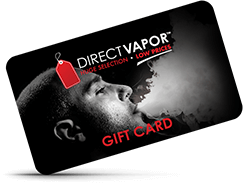 Our Low Price Guarantee means that you won't have to spend a fortune to get your hands on the most personalized vaping devices around. The price of mech mods is making them more accessible to users who want to upgrade from their current devices. We offer free shipping on all orders placed through our website so you can have your next mech mod delivered straight to your door in no time. If you ever discover a problem with one of our products, we invite you to contact our customer service team. We will be happy to process your return claim within 15 days or your warranty claim within 60 days. We know that a solid mech mod is an investment into your vaping future so we want to be sure that every product is delivered exactly as expected.